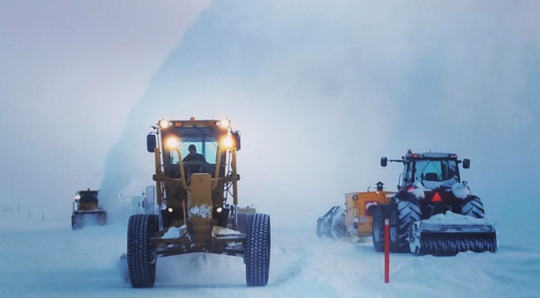 Oil junior Red Emperor Resources (ASX:RMP) is quickly progressing preparations towards drilling of the Winx-1 well, located on the Western Blocks, North Slope of Alaska, announcing today that the ice road and ice pad are nearing completion. With the installation of the conductor and rig mobilisation imminent, Winx-1 is now scheduled to spud in mid-February. The drilling and testing of the well is scheduled to take approximately 50 days (in a success case scenario). 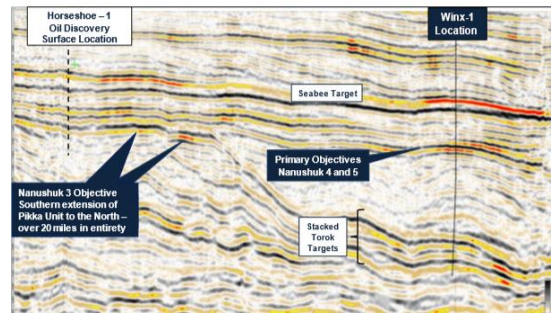 The Winx prospect is a 3D seismic defined conventional oil prospect located in the successful Nanushuk play, with a gross mean unrisked prospective resource of 400 million barrels. It is adjacent to the Horseshoe 1/1A discovery well drilled by the Armstrong/Repsol joint venture in 2017. The main objective of Winx-1 is the Nanushuk Topset play, which will target the Nanushuk 4 and 5 sands. The Winx prospect was identified using the Nanuq South 3D data (as below) which covers the third-party 2017 Horseshoe discovery, plus a large portion of the ‘Western Blocks’. RMP is a natural resource exploration company, with oil and gas interests on the Alaska North slope and in South East Asia. 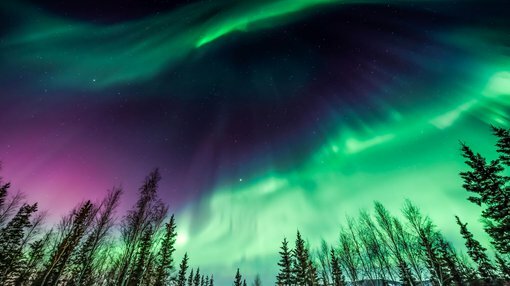 It recently entered into definitive agreements with its consortium partners, 88 Energy (ASX:88E) and Otto Energy, to participate in the drilling of a highly prospective Nanushuk oil trend exploration well on the Alaska North slope.